John Hanly & Co Ltd is situated in Ballyartella, County Tipperary. The factory was established in 1893 and weaves pure wool fabric for the apparel industry.John Hanly & Co Ltd was established in 1893 as weavers of pure wool fabric for the fashion industry. 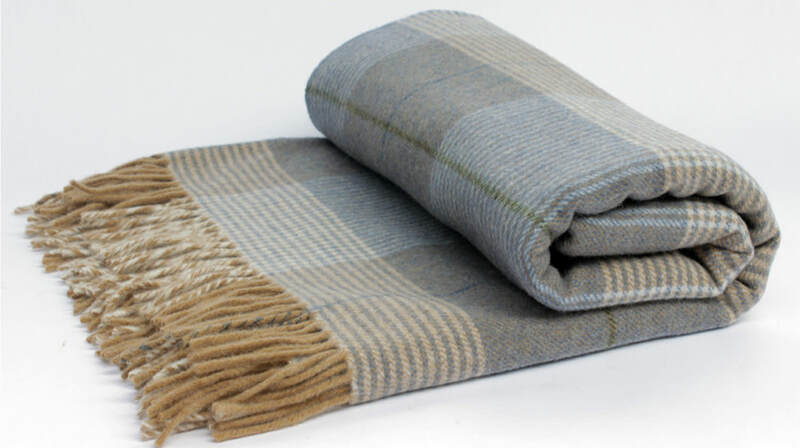 Scarves and throws are also woven in cashmere, merino, lambswool and mohair. Hanly products are exported globally to designers, brands and quality retailers. The factory shop stocks the full range of these scarves and throws with a large selection of Hanly fabric, tweed jackets and caps also for sale. Available in store is also a large selection of Irish knitwear, table linen and other crafted Irish gifts. Located in Ballyartella, County Tipperary, the factory has moved from ancient art of weaving, synonymous with the region, to using more modern techniques.